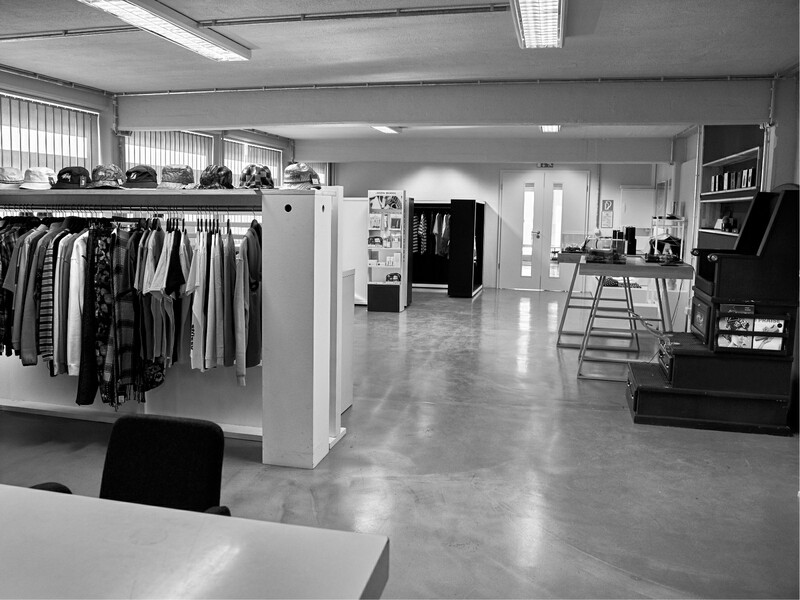 Founded in 1992 by two friends with a vision to enhance their, at that time not clearly defined, street fashion market. Strongly motivated to find brands they identify with SÄCK & NOLDE started to build a network of friends and distribution partners traveling around the globe. Since their journey started, they worked and still work with some of the most influential brands in the street fashion and lifestyle industry. Exciting wholesale and retail partnerships, as well as e-commerce projects enrich their portfolio today.